When I began my journey in the blogging world, I had no idea where it would lead. It began as a way to learn how to become a better teacher and share some tips and strategies that worked for me. Along the way, I met an amazing group of friends. My husband likes to call them my "imaginary friends" because we have never met in "real life." It's funny how you can grow to cherish a group of friends that you've never shared the same state or even country with. 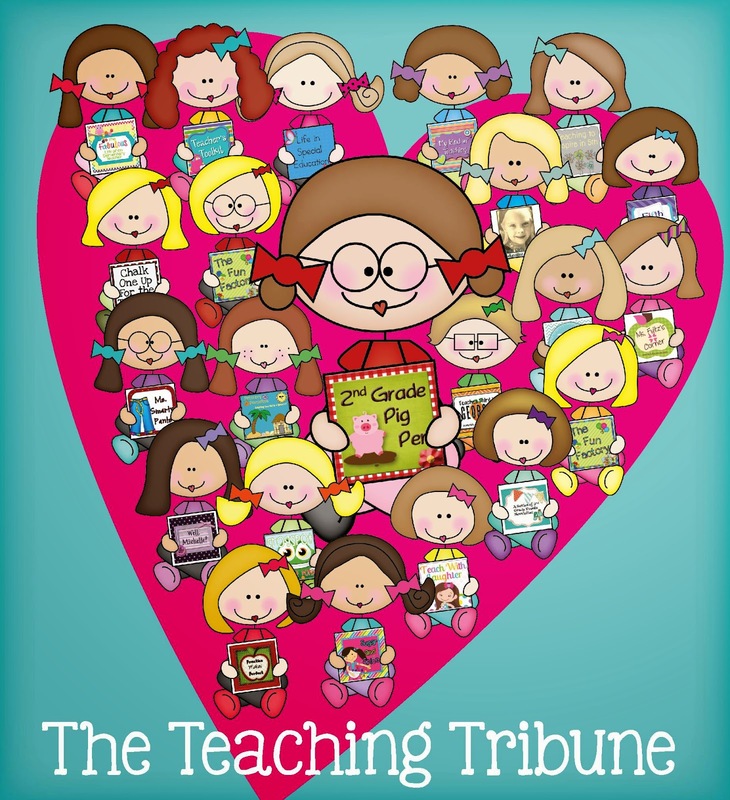 My bloggy friends, as I call them, have a very special place in my heart. They are a group of people I go to for advice, share my struggles and joys with, and celebrate all aspects of life with. 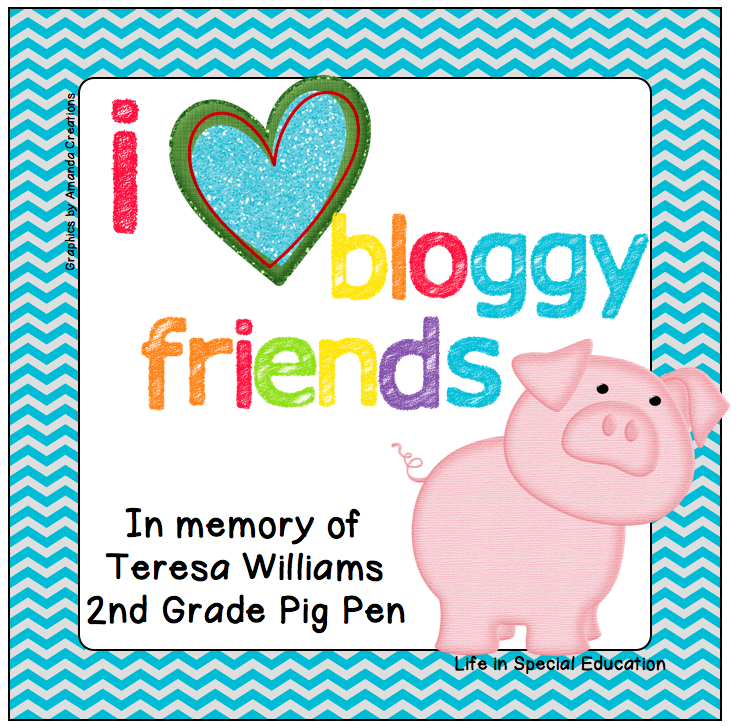 I was deeply saddened when I found out my sweet friend Teresa from 2nd Grade Pig Pen passed away yesterday. I think the fact that it hit me so hard, shows just how special she is. She never complained even when she wasn't feeling well. She always had a kind word for all of us. She had a special dance for every occasion. My favorite dance was her money dance, followed by her snow dance! She truly was a very special lady. You will be forever missed, Teresa. Technology has completely changed how we interact with the world. I know I am not the only teacher who has bloggy friends who they haven't met in real life, but are very real friends. Life is short. We are not guaranteed the next breath, much less the next day. I challenge you to take a few seconds and let those who have touched your heart, both real and imaginary, know just how very special they are. Spread some of Teresa's kindness by telling your friends you love them. YOU are very special Karla! Our imaginary friends feel so real, don't they? Thank you so much for making this lovely button, Karla. I have it on my side bar and will think of Teresa every time I see it.